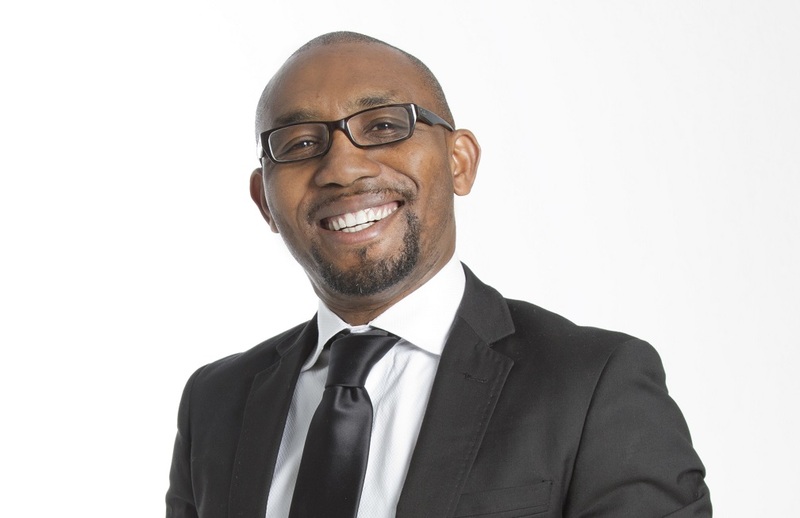 Thabo Ndlela -Digital Transformation is an exceptional business executive with more than 18 years of practical experience in Information Technology Management, Digital Transformation and Supply Chain Management. He provides strategic advisory to company boards on IT Strategy, IT Governance, Enterprise Architecture and Transformation Projects. Technology Disruption: Disrupting traditional markets through technology, enhancing customer interaction and creating new business value. Mobile and Social Media; the use of mobile technology and social media to differentiate customer facing solutions, innovate with customersand enhance customer experience. IT Governance for Boards: Adoption of King IVby Boards to oversee the IT responsibility, ensure sustainability with company objectives; and align IT investments in with business strategy. 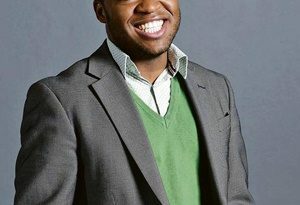 Thabo Ndlela relates the latest trends of digital technology in layman analogies from his diverse and rich life experiences, from growing up in a rural farming village to be named the 2015 Visionary CIO Finalist. Thabo has summited Kilimanjaro, the highest mountain in Africa; completed the Trans Baviaan, the 247km toughest single stage mountain bike race in the world; and water rafted the Zambezi river, the fourth-longest river in Africa. Thabo Ndlela has ticked many bucket list items, including bungee jumping the 110m Victoria Falls, playing golf at the St Andrews Old Course and attended theAbhu Dhabi F1 Grand Prix. He has participated in 5 of the Change A Life cycling tours in Swaziland, Zambia, Zimbabwe, Mauritius and South Africa that have fundraised more than R30 Million for anticrime charities. 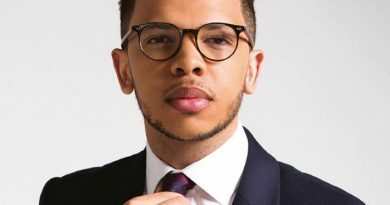 Thabo often speaks at conferences to raise money for various charities. 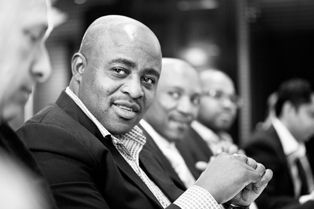 Thabo is the Chairman of Westcon Southern Africa, Non-Executive Director of the IFS Africa Board and Independent Trustee for the Cisco Foundation. Thabo holds a BSc Electrical Engineering Degree, Masters in Information Technology and is pursuing a PhD in Commerce. He belongs to the South African Engineering Council, South African Institute of Electrical Engineers and Institute of Directors. Length of presentation: 60 minute breakfast / lunch or conference / seminar slot / panel discussion. 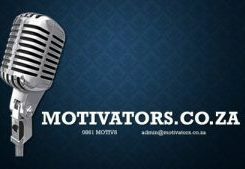 Thabo is able to do a shortened version for before/ after dinner occasions.